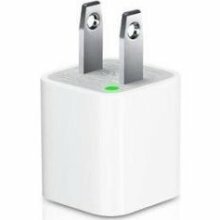 Apple iPhone USB power adapter (charging cube), white color. Apple iPhone 5 30 pin to 8 pin lightning adaptor. Apple iPhone 5 cigarette lighter, black color; aftermarket.  Apple 5W USB power adapter (cube), white color. 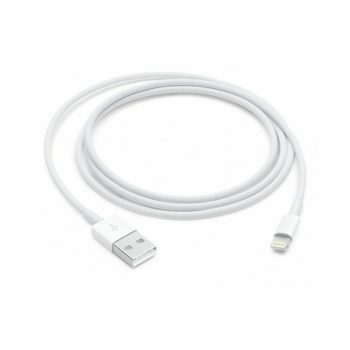 Apple lightning to USB cable (1m), white color.